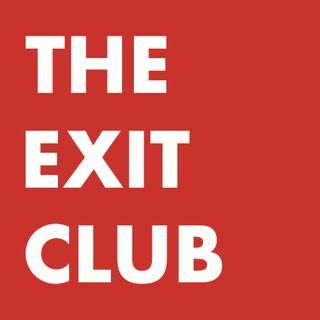 THE EXIT CLUB podcast, powered by Fratzke Media, is all about what happens once the papers are signed, the deal is done, and life after exit begins. Each week, host Laura Rich talks with successful entrepreneurs across a range of industries about how they navigated the aftermath of an exit. THE EXIT CLUB pulls back the covers on this final stage of the entrepreneurial journey, sharing stories of grief and triumph. About Laura Rich: Veteran journalist and serial entrepreneur Laura Rich exited ... See More her business in February 2017. She is also the author of the Paul Allen biography The Accidental Zillionaire and a former columnist for the New York Times.